ISOFIX car seats finally approved by Australian Standards. ISOFIX baby seats were approved by Australian Standards overnight more than 16 years after they were introduced in Europe, 11 years after they were introduced in North America and 12 months after the Federal Government gave its approval. ISOFIX child restraints latch into position with similar simplicity to a seatbelt and have a much lower rate of being fitted incorrectly. The child restraint clips into two rigid latch points at the base of the back seat of most late model cars. 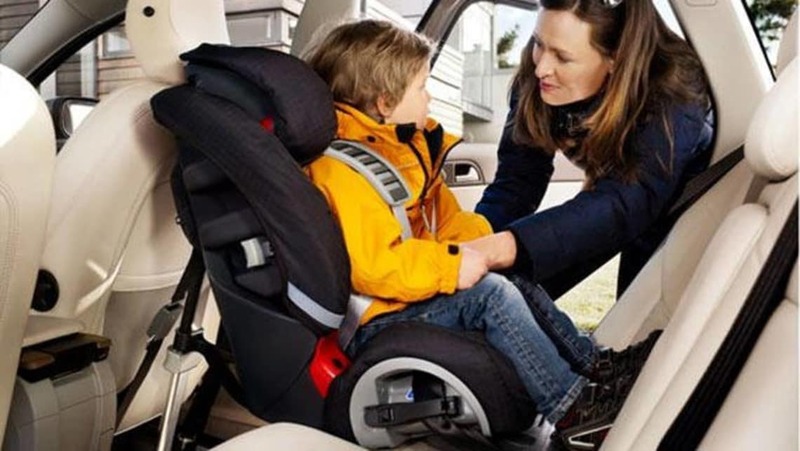 The attachment points have been on imported cars for the past 10 years but it has been illegal to use privately imported ISOFIX child seats because they were not approved by Australian authorities. They were inexplicably delayed in Australia because experts initially said they were no better at protecting an infant in a crash than the seatbelt-and-tether system mandated since 1975. This is despite a study by the Royal Automobile Club of Victoria in 2004 found that 70 per cent of tethered child seats were fitted incorrectly. International studies show just 2 per cent of ISOFIX child seats are fitted incorrectly. ISOFIX seats used in Australia must still use a top-tether, similar to the existing seatbelt harnesses. And older style seatbelt-and-tether restraints will still be allowed. Unlike some overseas ISOFIX systems, Australian standards will still require the use of top tether straps for child restraints, in addition to the mechanism for attaching the seat to the car at its base.